A large Japanese folk dance festival held in Hamacho-koen Park, Chuo-ku City. Local people in Yukata gather around a Yagura stage and dance together. 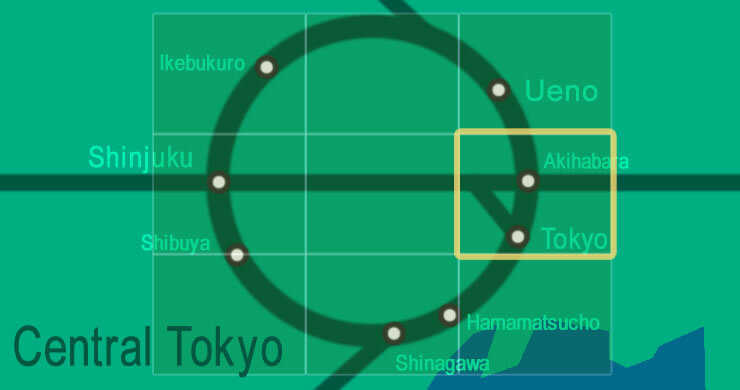 Take a train on the Toei Shinjuku Subway Line 都営新宿線 and get off at Hamacho Station 浜町駅. From Hamacho Station, it is within a few minutes' walks.